HOUSTON (KTRK) -- A woman is dead after she was struck by vehicle while crossing the street in north Houston. The driver of that vehicle never stopped. It happened around 11:00pm last night on Bardwell at Elysian. 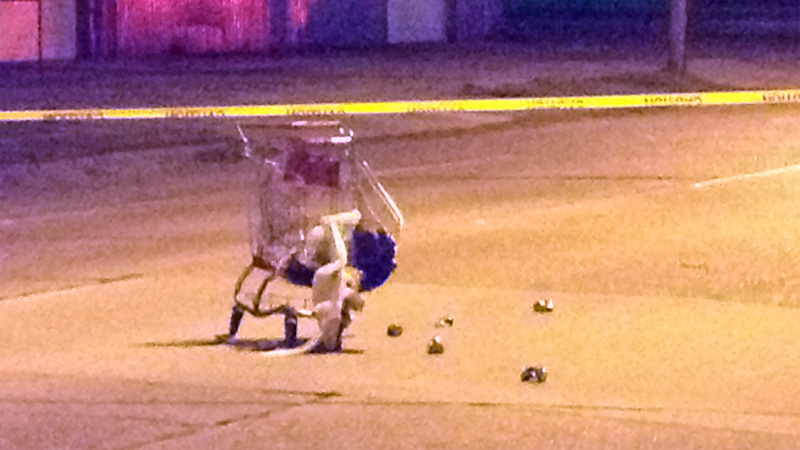 Houston police say the woman was pushing a shopping car full of cans across the street when the vehicle hit her. Police did question several possible witnesses to try to get a description of the vehicle. Police did not provide any further details about the crash or the victim.